Iam a fan of supra I like your car I would love to have one. 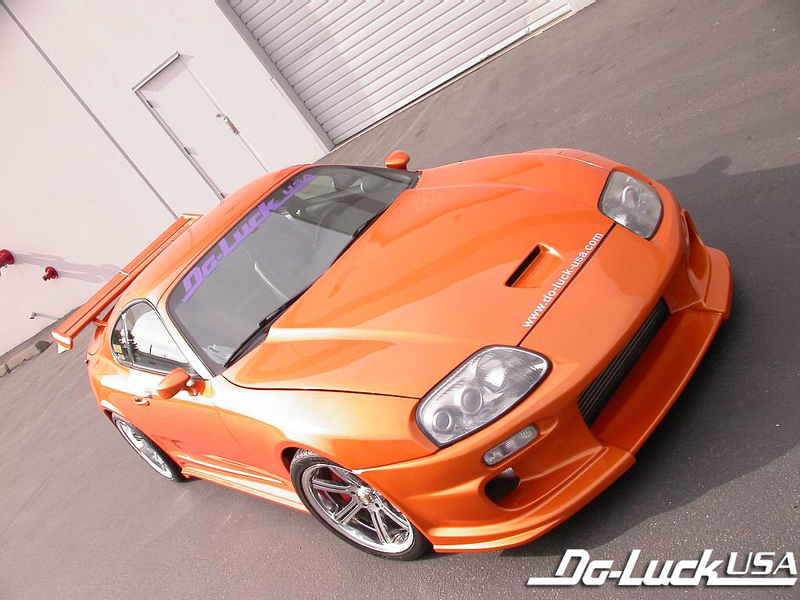 The Toyota Supra is one of the best topsportscars in the world...It is my dream car.I would love to have one,too,but i am just 14 years old and Supra`s aren't available in Germany anyway... Greetz 2 all Supra drivers and lovers! keren tuh! !g maw deh! !di jual ga?? Xejn ma tghid hdejn tijaj!! It doesn't say nothing comparing to mine!